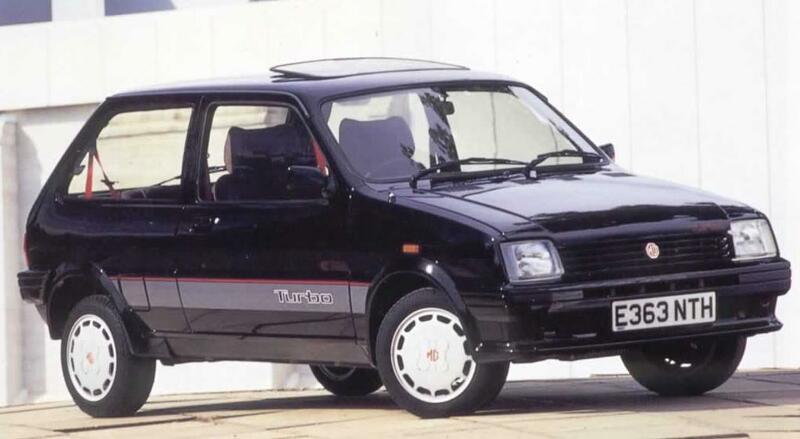 Additional Info: Surprisingly easy to get more power out of this little engine and in fact many had closer to 100bhp standard. 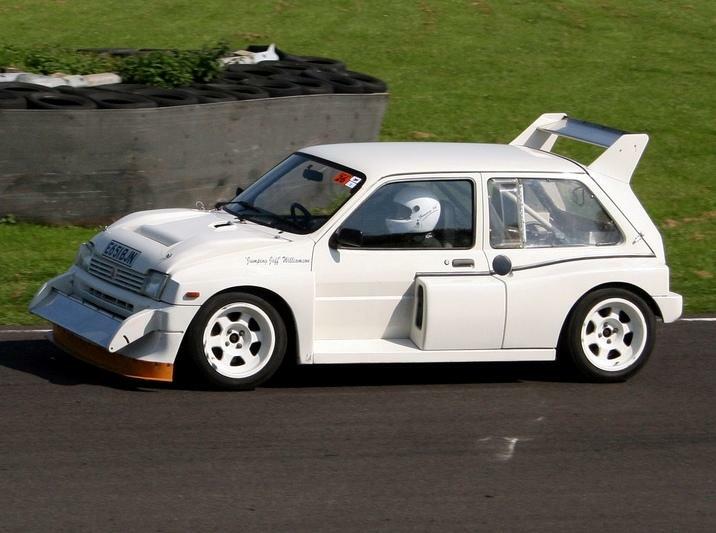 Many of the turbo race cars were puting out close to 240bhp, not bad from a 1.3 litre engine. 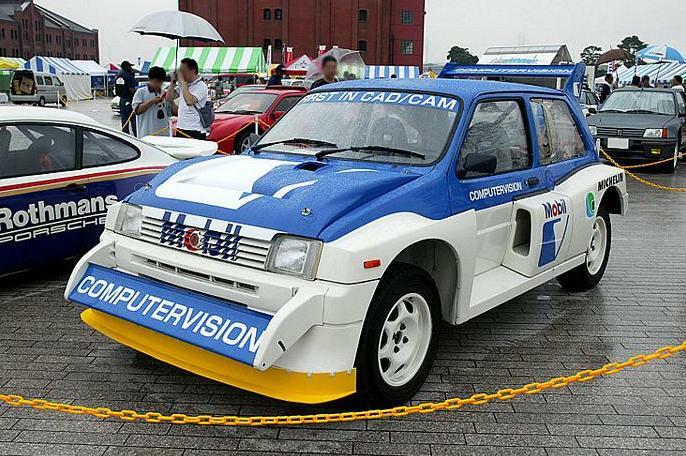 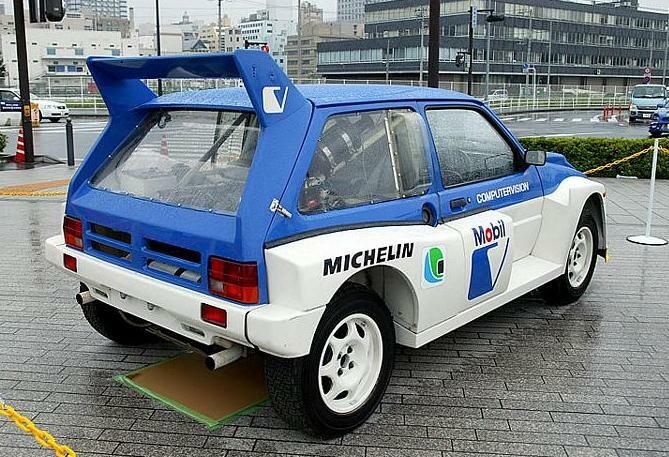 Much success was seen with the 250-400bhp 3 litre V6 6R4 rally cars, until they were banned from rallying. 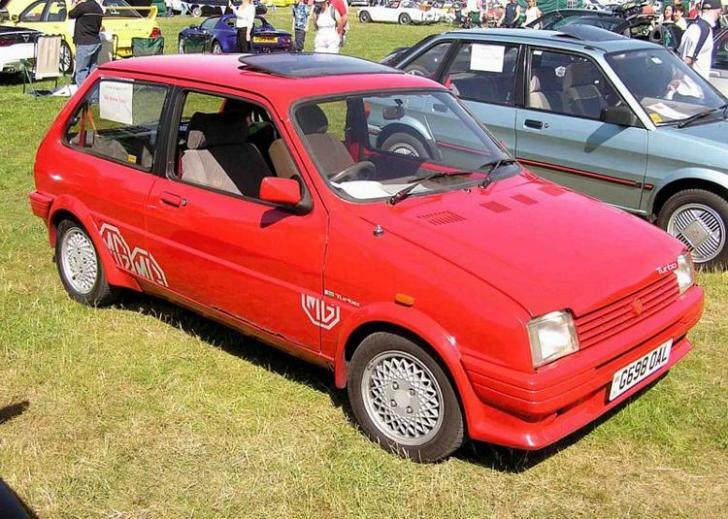 A non turbo MG Metro 1300 was also available with 72bhp, 0-60 in just over 11 secs.